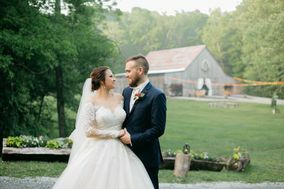 Lexington wedding venues are made for couples who love rustic style. 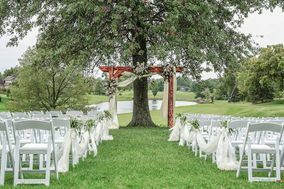 These Lexington wedding venues evoke a natural and romantic setting for vows. 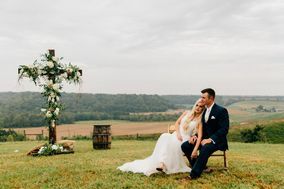 Whether you’re planning a casual countryside ceremony or prefer a more formal reception, Lexington wedding venues are perfect for hosting an unforgettable event. 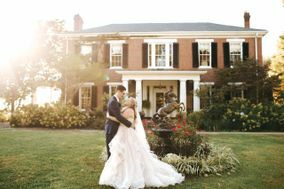 Lexington might be known primarily as the horse capital of the world, but the town brims with Southern romance perfect for couples tying the knot. 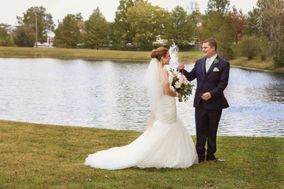 The second-largest city in Kentucky, Lexington has become a hidden gem for wedding venues both lavish and rustic. 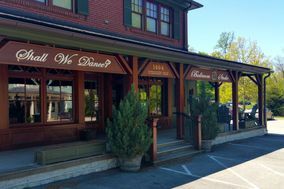 Nicknamed Athens of the West, Lexington is a beacon of culture and opportunity, much like the original Greek city of Athens. 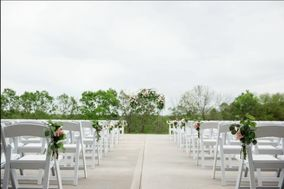 Couples hoping for a Lexington wedding will be pleased with the wide variety of venues in the area. 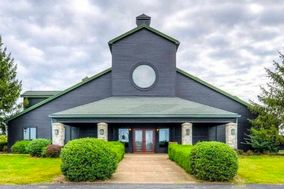 Country clubs in Lexington ooze Southern charm. 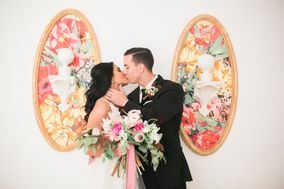 Horse-drawn carriages deliver wedding parties to scenic wedding arches under live oak trees. 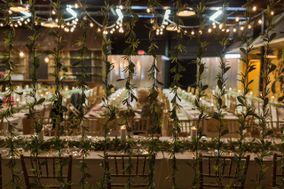 After tying the knot, take the party back to the clubhouse for a delicious farm-to-table dinner. 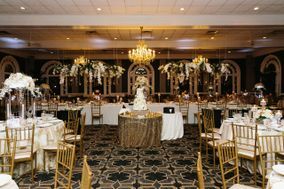 Marrying tradition with modernity, such wedding venues are great options to please every generation of your family. 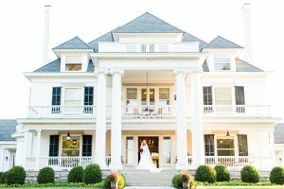 Historic estates are also popular Lexington wedding venues. 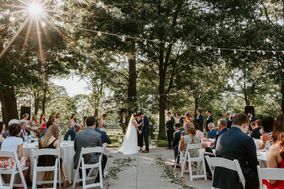 Marry under a gorgeous gazebo or on the sprawling front lawn. 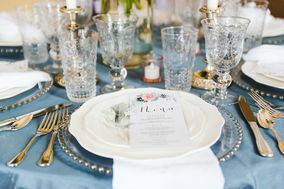 Wedding guests can sip mint juleps on the back veranda and imagine the parties of yesteryear that took place in the very same spot. 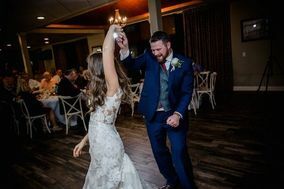 Couples marrying in Lexington pay an average of $29,000 for their weddings, but celebrations at all price points are possible in this town. Guests looking for hotel rooms in Lexington can expect to pay about $125 per night on average. 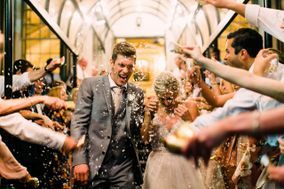 For a truly unforgettable wedding venue, head out to Winchester, home to a historic opera house. 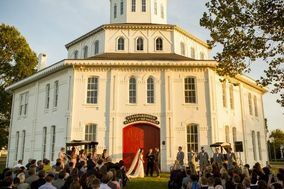 Couples can tie the knot in a historic church on site and take the party to the opera house for dancing afterward. 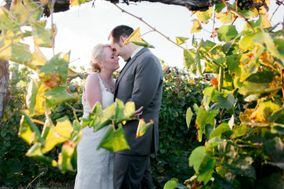 In Richmond, channel California wine country vibes at a vineyard wedding venue. 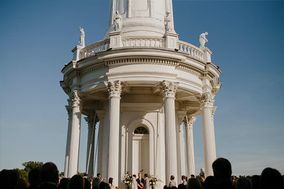 Open-air ceremonies amidst the vines are simultaneously casual and ultra-romantic. 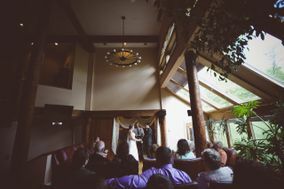 Afternoon weddings benefit from the gorgeous so called golden hour of light that casts a glow on everyone in attendance. 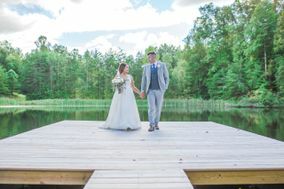 Alabama brides relish the area's warm summers; it's the most common time for weddings in Lexington. 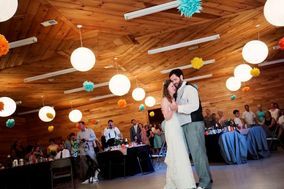 Extreme heat and humidity can threaten the fun though, so consider an indoor venue if you're marrying in the hotter months of July and August. The rest of the year is quite mild. 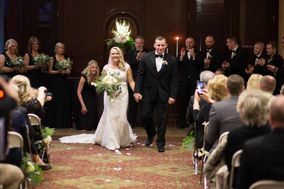 Lexington sees fewer than 10 inches of snow per year, making winter weddings a great, affordable option for couples unafraid to marry during the off season. 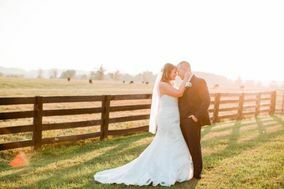 So you've decided on a Lexington wedding venue you love? Great! What's next? 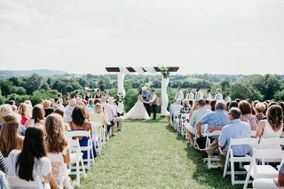 Check outWeddingWire's useful planning tools to tackle projects like your wedding website and hashtag.